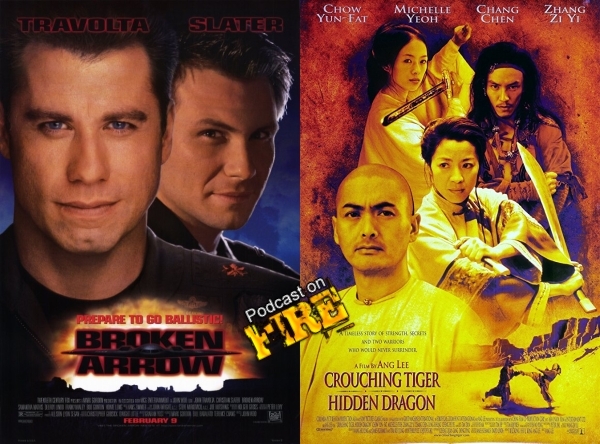 After proving he could generate box office via his American action movie debut Hard Target, John Woo delivered 1996’s Broken Arrow. 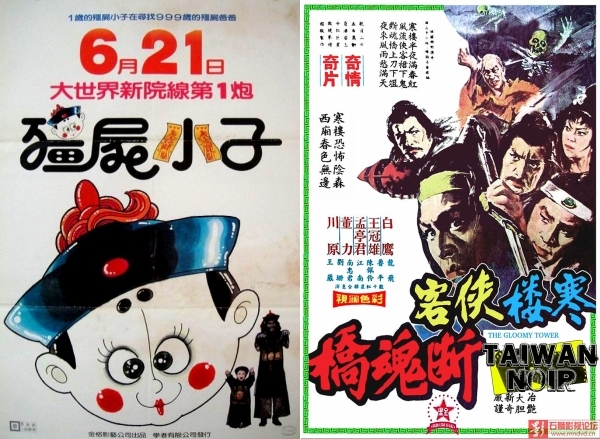 Also, a little swordplay movie from a Taiwanese director won som Oscars and made money. It’s called Crouching Tiger Hidden Dragon. Am sure you’ve heard of it. With Kenny B and Dr. Stan Glick. It’s the Red Lotus Clan burning down the Shaolin monastery and trapping the monks in the underground Red Lotus Temple. 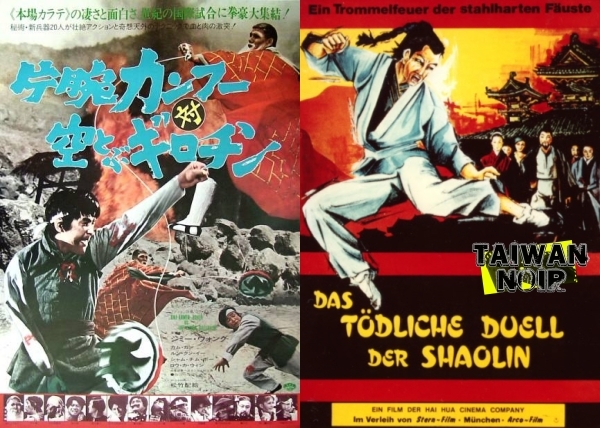 Fong Sai Yuk takes center stage and fights back. All done under the watchful eye of producer Tsui Hark while Ringo flexes his creative muscles trying to make a dent in the 90s wave of kung fu and swordplay. 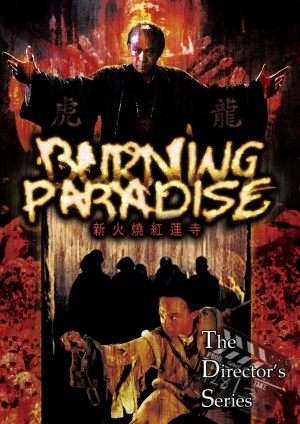 This is The Director’s Series 24 on Ringo Lam’s Burning Paradise. 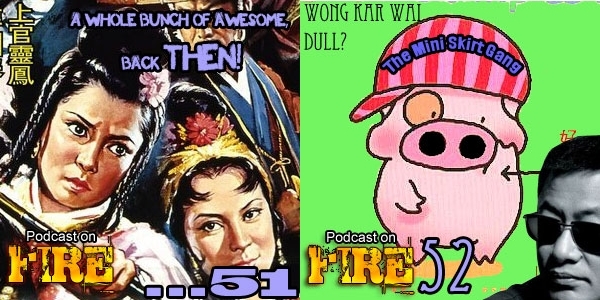 With Kenny B and Tom K-W.
Taiwan responds to the success of Hong Kong’s Mr. Vampire in the form of Hello Dracula*, courtesy of the director of The Child Of Peach, Also, Todd brings us The 36 Shaolin Beads (aka The Gloomy Tower). A possibly ghostly swordplay movie with an unusual emphasis on mystery. It seems like someone directed for once. With Kenny B and the multimedia-man Todd Stadtman. 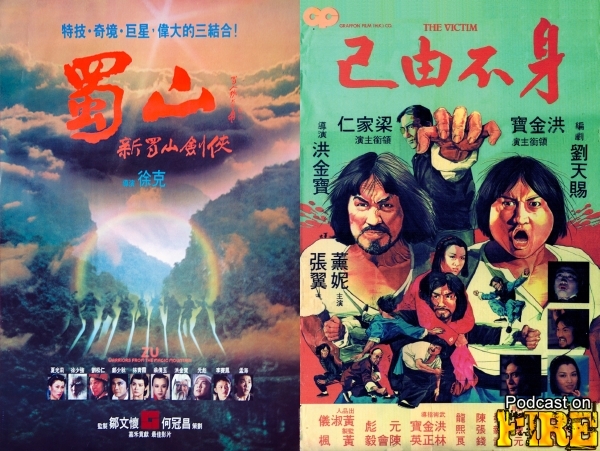 Legendary director Chang Cheh gets actors he worked with across the decades together for a Super Smash (Shaw) Brothers style time in The Shanghai Thirteen and he crafts a Wuxia pian fantasy with a tint of Halloween store horror and extensive kung fu in the form of The Nine Demons. Starring Gary and Joey. Thank you to Terracotta Distribution for sending screeners for review. 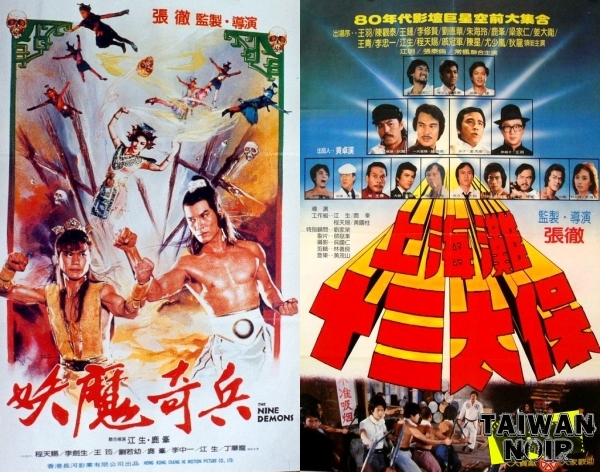 We go back and examine Tsui Hark’s groundbreaking special effects extravaganza Zu: Warriors From The Magic Mountain to see whether its Chinese roots mixed with Western special effects knowhow still has a place in Hong Kong cinema history and Sammo Hung reverses kung fu comedy tropes while also making his characters rage and beat the crap out of each other in exemplary fashion… in his 1980 movie The Victim. With Kenny B and Paul Fox of the East Screen West Screen podcast. Consisting of outtakes and deleted material (previously only available to forum members) out of Japan On Fire 3, Podcast On Fire 51 and 52 with Stoo, Kenny B and Mike Banner from 2009, this collection feature tangents and outtakes concerning Royal Warriors, Henry Sanada and his teddybear, the perplexing end of King Of Comedy, the then latest Thai actioners and Ken praises Wong Kar-Wai. But only for a short while.